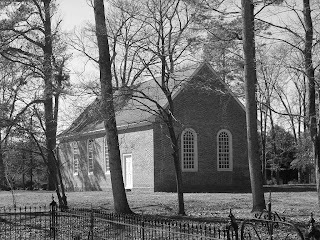 I've recently revived an interest in colonial history in southern Virginia and have begun studying and visiting true colonial churches in the greater Tidewater area. I thought there might be some interest in this topic. 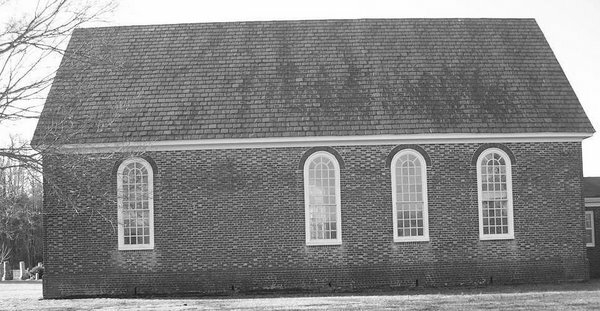 I will visit each of the forty eight authentic colonial churches in Virginia and document them with GPS readings as well as verifying the condition of the buildings with credible printed sources. Email me if you want more information or have information about the churches not in the cited writings.